Say goodbye to sleepless nights . . .
↠ Have any respiratory problems ( COPD, IPF, any lung disease that makes it difficult to breath. More Filter options . . . It's like a mood ring . . . Depending on the darkness of the room, a light sensor will automatically modify and adapt with the light levels and turn the unit to either a sleep mode or a more active mode. Sit back and relax with the option of turning on a soothing spectrum of colors, which is featured on the front panel. Bang for the buck . . . 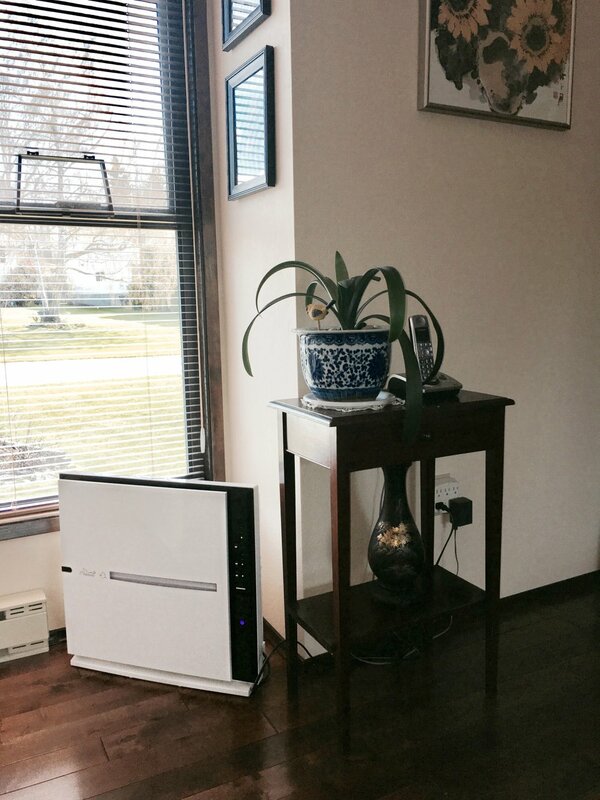 Starting at $549.95 // It is one of the more pricey purifiers, but you get what you pay for. ▽ Customized filter option of your choice. ▽ Room coverage up to 815 sq. ft.